Our dining rooms are the social hubs of our houses, which oversee social gatherings, wedding receptions, and holiday dinners. However, when it comes to interior design, dining rooms often get overlooked for more exotic rooms such as your bedroom or living room. However, having a well-designed dining room can bring your house together thematically, as well as creating some much-needed time for you and your family to spend quality time together. The layout of your dining room cannot be stressed enough. Whatever the shape of your room, your dining room should be spacious and feel bright and airy, especially if you spend a lot of time there. Unlike traditional dining rooms, which are often reasonably dark, showcase rooms, modern dining rooms should be places to relax and enjoy. To do this, you should paint your dining room walls in a neutral color. White or off-white paint make rooms feel larger than they truly are, a desired effect if you intend to be entertaining in them. 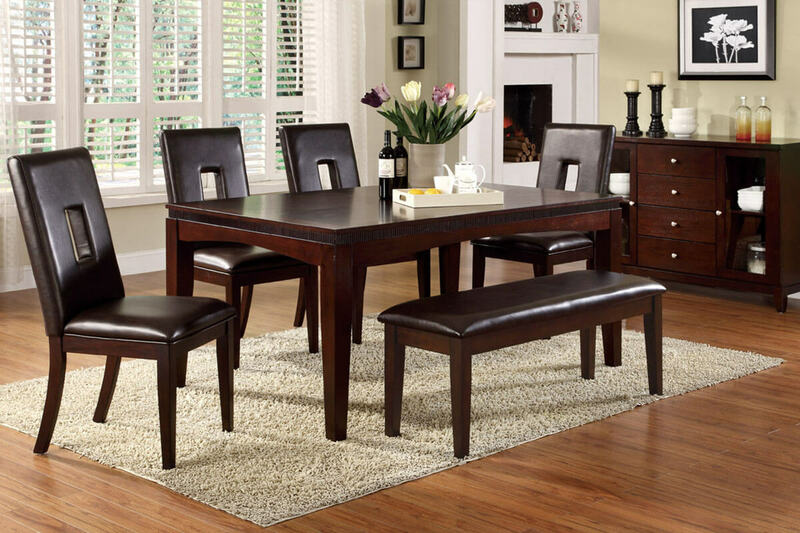 The dining room table, the centerpiece of any dining room, should be central to the room, and you should ensure that there is enough room surrounding the table for people to gather and chat, as well as for children to run around it. You should also ensure that the dining room is close to the kitchen, or even conjoining. This will ensure that you can transport food easily between the rooms and there will be less chance of food accidents along the way. Furniture should be hardy and well-made wood that can withstand the accidents and day-to-day living of every dining room table and chairs. Designer indoor seating allows you to create a fashionable and modern feel to your dining room as well as providing the practicalities of good workmanship and reliability. It is also a good idea for the seats of your chairs to be made out of removable fabric that you can replace easily once they get damaged from food and drink. Leather is a good material for this as it is easy to wipe down and clean if it gets stained. You should also think about the practicalities of your table and chairs, such as whether they will get in the way of your dining, such as ungainly arms, or whether they are too high for guests to sit comfortably, such as stools. 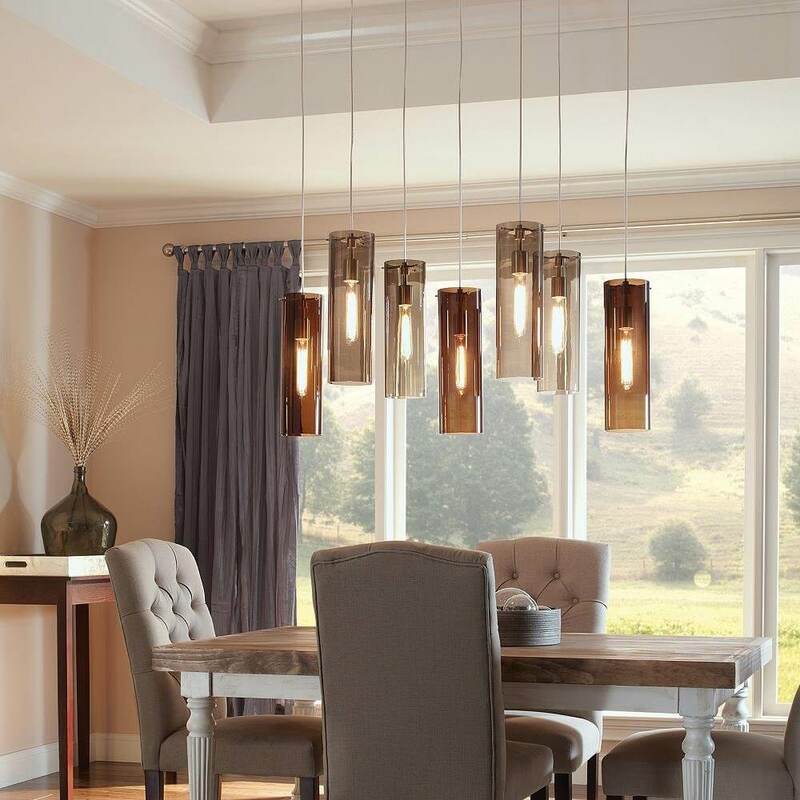 Lighting is also a crucial factor in a dining room as it can change the atmosphere of a room drastically. Natural lighting is a good option as it will make your dining room bright and airy, and will most likely help to stem the post-dinner stupor. However, high-quality artificial lighting can create a great evening atmosphere and make your room feel cozy and welcoming. To achieve this, you should invest in a light dimmer and ensure that your light bulbs are a warm hue such as yellow. This will allow you to create a selection of different moods to suit your dining purpose and ensure that you are able to create a lovely atmosphere for every person present.